Dari tinta hati: Antilia-Mukesh Ambani 's Palace. Do u know ladies ad Gents ...who is Mukesh Ambani?hehehe.I also didnt know this person either but after listening to Fly a few weeks ago saying that Mukesh Ambani Palace said to be the world most expensive house wokey!!! To add the wow factor ,he is the fourth richest man in the world!! 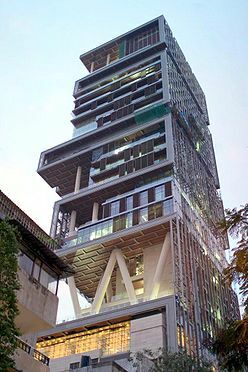 The chairman of Reliance Industries, whom Forbes magazine forecast to be the world’s richest person by 2014, is all set to move into his mansion, named Antilia, after a mythical island in the Atlantic, by the end of this month. 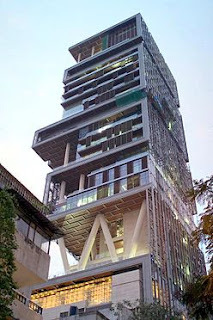 Constructed in Mumbai’s downtown Altamount Road, the palatial building Antilia is a twenty-seven floor (560 ft or 173 m) building that took seven years to complete. It is situated on a 4,532 square metres (48,780 sq ft) plot at Altamount Road on the famed Cumballa (Malabar) Hill South Mumbai, India, where land prices are upward of US$10,000 per square meter. The skyscraper has a whopping five football pitches of floor space. The first six levels of the glass tower, which stands about 174 metres, has a garage where more than 160 cars can be parked and has nine elevators, the reports said. On the top floors of the house, with a sweeping view of the city and out over the Arabian Sea, are quarters for the 53-year- old tycoon and his family of four. The family will occupy about 400,000 square feet, making it the largest home in the world. Towering above the Mumbai skyline, the 37,000sq ft tower is grander than the Palace of Versailles in France. To keep things running smoothly, there is a full-time staff of 600. 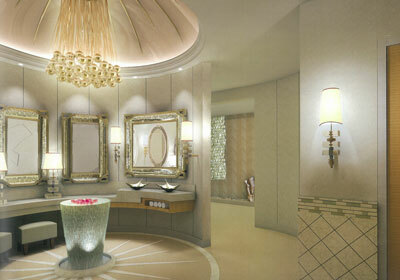 It is designed by Chicago architects, Perkins & Will and is inspired by the Hanging Gardens of Babylon. The Melbourne-based construction company Leighton Holdings began constructing it but it has been finished by another company. The skyscraper will have 3 helipads including air traffic control area on the top floor. The building is equipped with amenities such as a health spa, and small theatre with a seating capacity for 50 on the eighth floor. 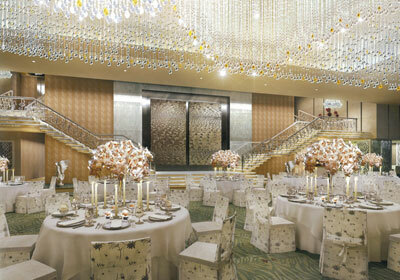 Other features include multiple swimming pools, three floors of hanging gardens, and a ballroom. Included in the tower are six floors of parking – the seventh floor is for in-house vehicle maintenance. It has been reported in the media to have a current extrapolated value at between US$1 billion and $2 billion, making it the most valuable residential building in the world. Reliance, however, said it cost U$50-70 million. The 53-year-old industrialist is expected to move into his palatial home with his wife Nita Ambani and his three children Akash, Anant and Isha later this month. U see what u can do if u have money?U can do almost everyhting u want ok?Money=Power. U can design your own house, have hundreds of maid, not to mention your own private jet,U even dont have to shop because u own the shopping complex.hehehehehe. Thanks for sharing with us Plastic Surgery information. Dr. R. Berman is a certified cosmetic, plastic & reconstructive surgeon in Boca Raton. Find best plastic surgeon in Boca Raton & all of South Florida.